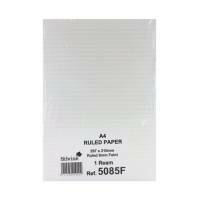 Silvine A4 Paper Single Sheets Unpunched Ruled Feint (Pack of 500) Sheets 5085F Pack of 1 "Single sheets of paper for clear, high quality writing. Unpunched A4 (210x297mm) paper. Bright and clear pages for exceptional writing. Feint ruled for added neatness. 500 leaves of individual paper." 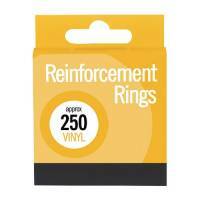 Stephens Blue A4 Hand Carbon Paper (Pack of 100) RS520252 Pack of 1 Carbon paper for easy duplication of documents. Designed for use in typewriters and with hand copies. Helps to lighten the workload. Provides a clear and easily read copy of the original. 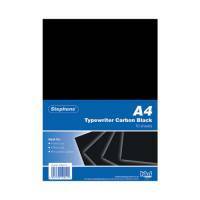 10 packs of 10 sheets..
Stephens Black Typewriter Carbon A4 Paper (Pack of 100) RS520153 Pack of 1 Carbon paper for typewriters. Creates an instant duplicate on a second sheet. 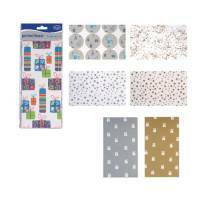 Includes 10 packs of 10 sheets. Lightweight 40gsm paper. 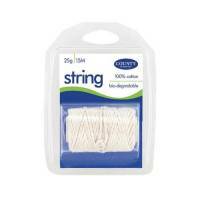 Also suitable for handwriting use. Format: A4 (210 x 297mm).